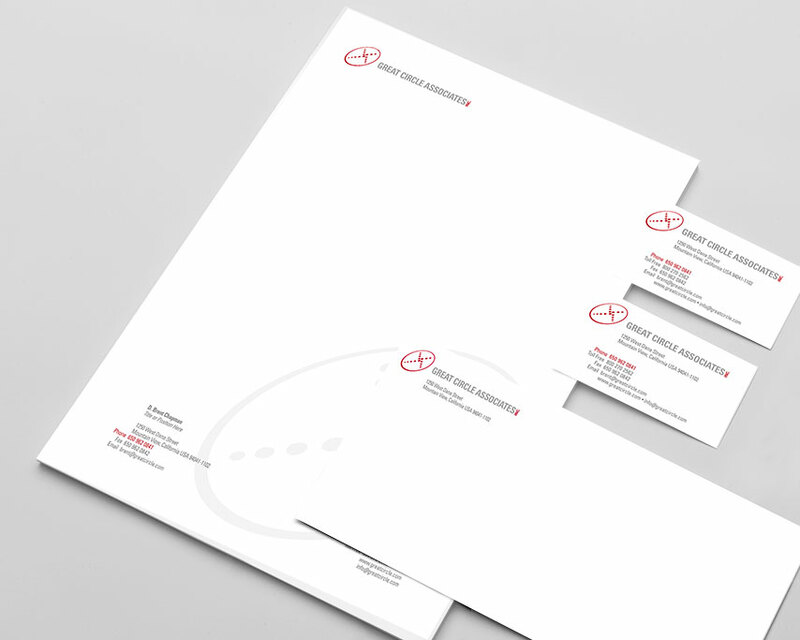 Creating a logo and stationery package to market a strong team of business consultants. The brand strategy work started with developing the brand definition. Our team and the client discussed distinguishing symbol, mark, logo, name, word, or a combination of these items in order to distinguish their product from others in the same market. From this point our team developed a framework on which to build the visuals and messaging. The logo features the brand’s new colors: red convey confidence and energy.